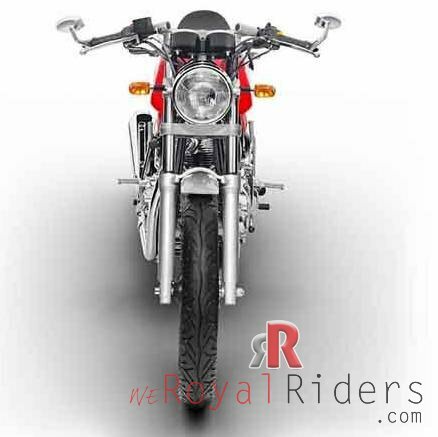 As scheduled, much awaited Royal Enfield Continental GT as been launched in India. 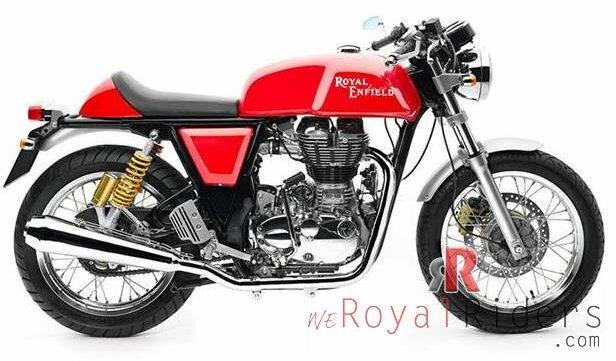 Royal Enfield see it as recreation of Retro Cafe Racing culture in India and from past various months they have been publicizing it as re-invention of cafe culture. 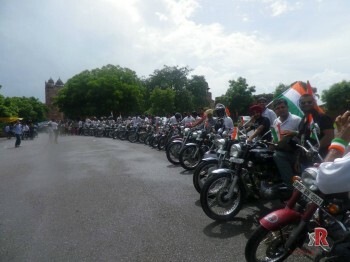 Its a new Royal Enfield which is quick and peppy. 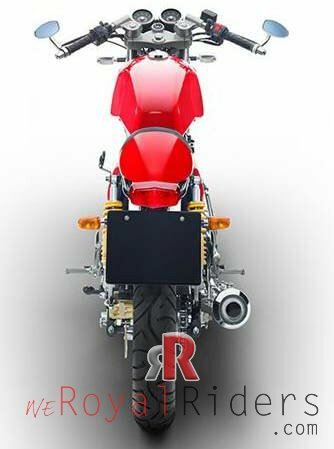 With this bike, Royal Enfield, which is famous worldwide for the RETRO styling in modern world is again trying to go one step further to bring the Racing of past. This bike brings back the charm of 1960’s cafe racing culture to modern world. The bike is equipped with 535cc, four stroke single cylinder engine giving out 29.1bhp at 5100rpm of peak power, while making 4.49kgm of torque at 4000rpm. The bike comes with both Kickstart and self-start option. 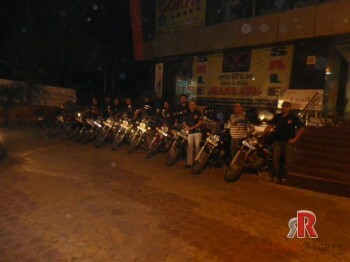 The bike can go upto 150kph easily as claimed by the company. It offers the sporty riding position with clip-on bars. 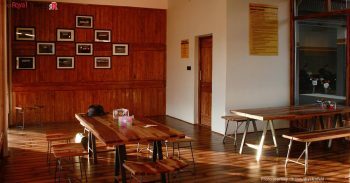 It comes with single saddle however dual seats are available as optional. 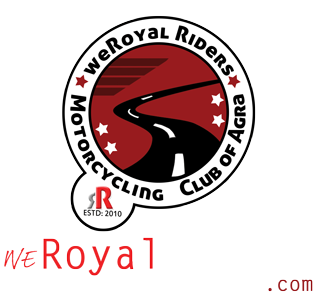 It provides a very firm and best riding experience on road by any royal enfield, it is surely one where you can confidently take sharp turns, its backed by Pirelli tyres front (100/90) and rear (130/70 section) shod on 18 inch rims front and rear. Giving you feel of 1960s in modern world. 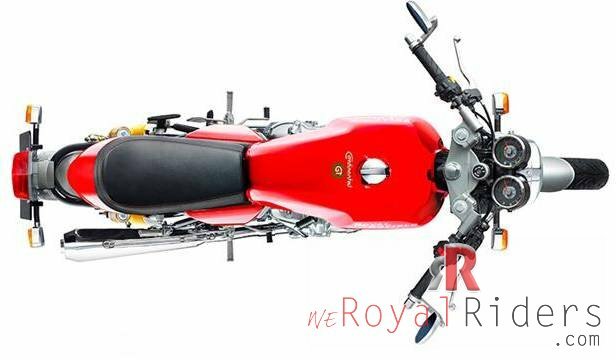 The Royal Enfield Continental GT comes with elliptical section steel swingarm, and single disc brakes front (300mm, float mounted, dual piston caliper) and rear (240mm). In terms of fuel consumption, it should range somewhere between 25-30kpl. Company says “Our ambition is to make sure that our motorcycles are accessible so we took pains to keep the prices down,” The 535-cc motorcycle would be retailed at Rs 2.14 lakh (on road) in Mumbai and below Rs 2 lakh in some markets including Punjab. Continental GT would be manufactured at the company’s Oragadum manufacturing plant in Tamil Nadu. 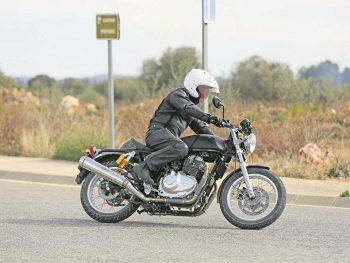 However, at 2 lakh price point, there are various more powerful option available but still this new continental GT from Royal Enfield paves a way to new kind of motorcycling from Royal Enfield.